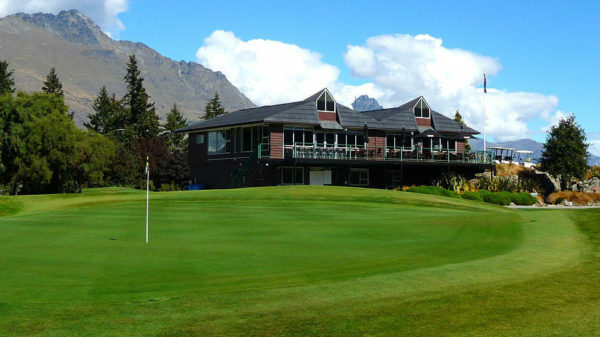 This week we are excited to hear that the Queenstown Golf Course Clubhouse is debuting its Friday night buffet Roast. The when, where and what.. Starting this Friday 11th August from 6pm, at only $30 per head, the new chef Tony is cooking up roast pork and beef with all the trimmings, cauliflower mornay, plenty of veg and not forgetting the all important roast potatoes. Finishing up with apple crumble, pavlova or fruit salad. Well because who doesn’t love a roast, especially when cooked for you, you don’t have to wash up AND you can take the lake and enjoy a wine! Catch a Water Taxi from Queenstown Bay or a jetty nearest your location over to the Kelvin Heights peninsular and have yourself a delightful trip across Lake Wakitipu to arrive in style. Reservations are essential so call – The Golf Course on 03 442 9169 ext 4 to book your table.